That said, in-house linguists are often extremely effective in collaboration with an LSP as technical consultants, and terminology advisors. This allows the LSP to do what they’re good at, which is producing content at an expert level within a given timeframe. 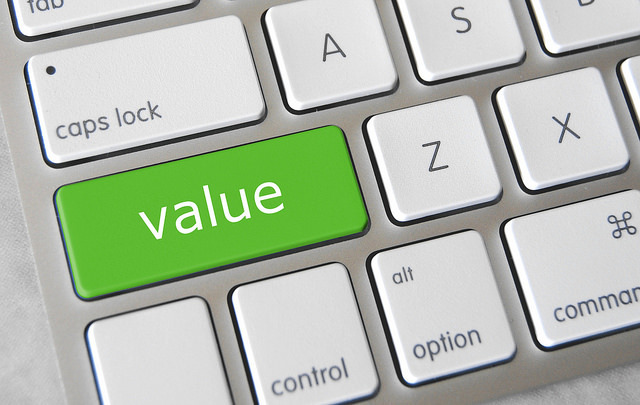 The concept of value means getting the best quality at the best price. LSPs are dedicated companies with multiple linguists available to work on your translation projects. When needed, multiple linguists can be assigned to execute each project, so deadlines can always be met. 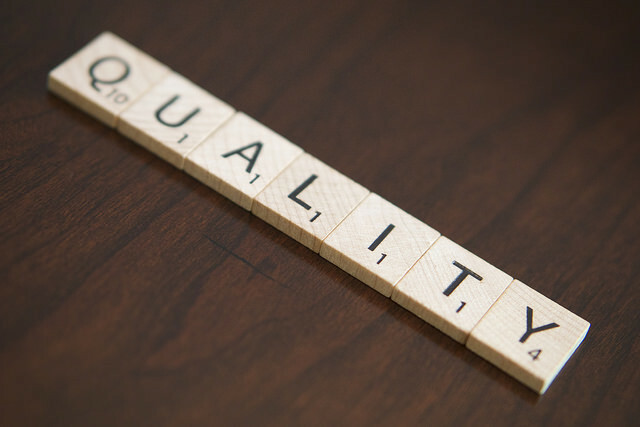 Quality assurance is also a key part of what LSP’s offer, as part of the quality management system that most leading LSP’s offer, along with certification of those quality systems. LSPs are also focused on how your translation projects fit into larger goals and programs, and can provide valuable leadership on how to get what you need at the lowest possible cost and the highest quality through careful management and administration of Translation Memory (TM) databases. A larger pool of linguists means that the most qualified translation team for a particular project is much more likely. Another advantage of LSPs is that completion of a project can be faster when quick turnaround is necessary. It may also be possible to get a wider variety of translation content and services (such as documents, web copy, software and eLearning material, plus voice over, interpreting and transcription) from an LSP rather than from a freelance translator or in-house linguist. Dynamic Language can meet all your language service needs. We offer a team of LSPs that can translate into over 150 languages and dialects.